To help maximise your MyRepublic Broadband, we provide you with a choice of modems so you can customise your service depending on your needs. Free on Essentials Pro, Business 200 & Gig. Upgrade for $179.99 on Essentials 100 & 200. Now you are getting a fantastic Super-Fast MyRepublic service, it’s time to consider which modem you need for your business. The MyRepublic Wi-Fi Hub+ has AC1600 technology and is dual band, providing a good modem for small businesses. 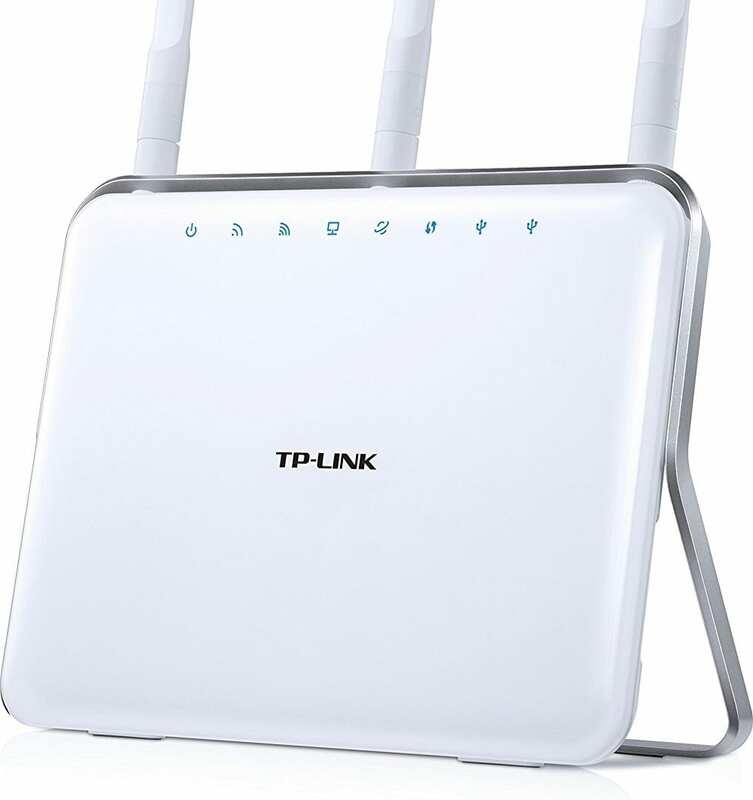 The TP-Link C9 (AC1900) and Linksys EA8500 (AC2600) Wi-Fi Gigabit Router combines ultra-fast next generation Wi-Fi with Gigabit Ethernet and a dual-core processor for enhanced performance, with advanced AC SmartBeam which can bring dead zones back to life by delivering individual beams of bandwidth where you need it. 4 Gigabit ports give you lightning fast wired connections and dual USB ports let you access content on your network. These routers are perfect for businesses needing the additional level of modem features or wireless coverage. What is Multi Input Multi Output (MU-MIMO)?